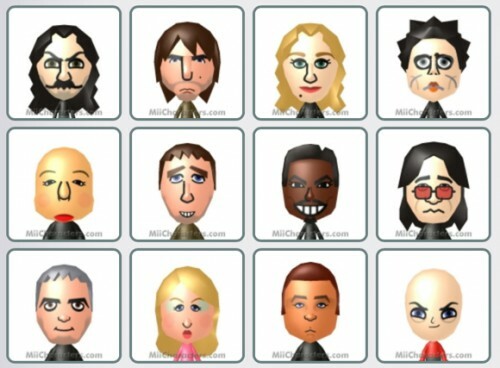 Ever wondered how some Mii creators make some amazing looking avatars that resemble celebrities? I’d assumed there was an option to buy different customisations on top of the default options, but I was wrong. All it takes is the default set with a lot of imagination. What also helps is a site called Mii Characters which has step-by-step guides for hundreds of Mii customisations. Enjoy.